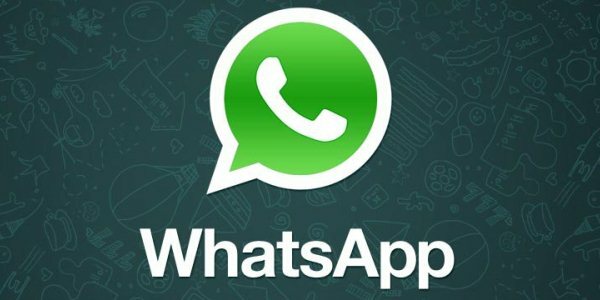 Android Reborn – Voice Message is a commonly used feature on WhatsApp. It’s easy to record a voice message and let the receiver hear it. What many people don’t know is how to save the record. It’s actually pretty simple. You’ll need a File Manager on your phone. As said before, the first thing you should do is make sure the phone already has a File Manager app. In this case, we highly suggest ES File Explorer because it’s one of the most popular choices out there. Go to the Play Store and find this app, install. Once it’s installed, launch the app. You’ll see a list of folders which contain subfolders. To find the voice notes attached to the app, you should find this location: /sdcard/WhatsApp/media/. Just in case you’re searching for a received voice message, you can open the WhatsApp voice folder. Other audio files can be found on the WhatsApp audio folder. It’s worth noting that the files are typically arranged by date. It takes time to find a file especially if you use voice notes a lot. But once you successfully locate a file, you just have to copy it to another location, so that it can be used later. It can also be sent to your computer hard drive. In other words, to save WhatsApp voice notes, you should find the files on a file manager and then transfer them to another location. It’s not a hard idea to grasp, but it can be slightly different if you use another platform like iOS. That’s how to save WhatsApp voice notes.